Caitlin Jennings serves as the Choral Director at Breckenridge County Middle School. She earned her Bachelor’s and Master’s degrees in Music Education from Miami University and Morehead State University, respectively. She has completed all levels of Kodály training and is a National Board Certified Teacher in Vocal Music. She was recently named an Excellence in Classroom and Educational Leadership (ExCEL) award winner. Mrs. Jennings is an active member of ACDA, NAfME, and OAKE and their state affiliates. 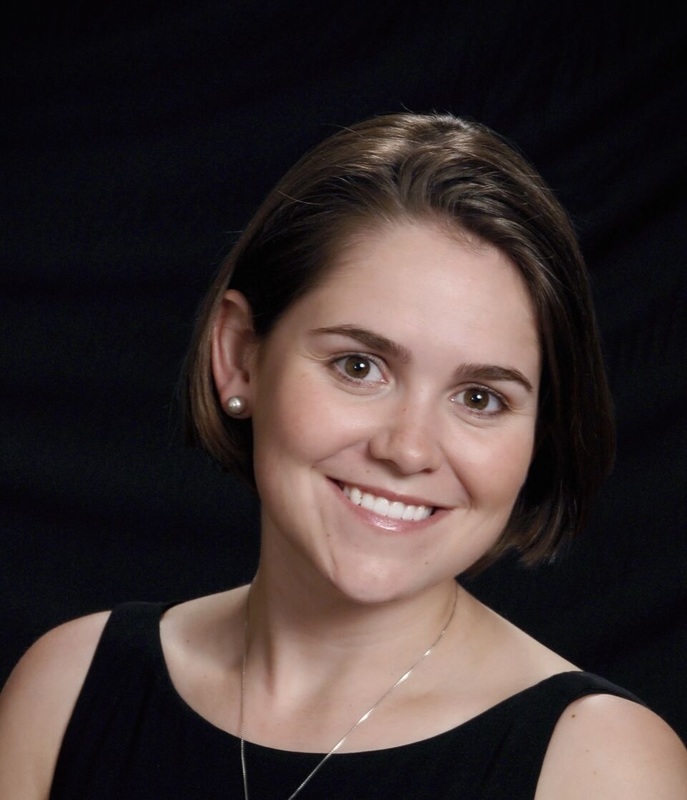 Laura Howard is the vocal instructor at the School for Creative and Performing Arts at Lafayette High School in Lexington, KY. She is responsible for coaching 40-50 individual voice majors, conducting two women’s choirs, teaching junior level music theory and intro to piano keyboarding. Laura received her BME (02) and MM (05) from Morehead State University and earned National Board Certification (NBCT) in secondary vocal music in 2011. She has completed all three levels of Kodály training. She also completed additional studies at the Kodály Institute in Kecskemet, Hungary in 2011. Laura holds active memberships in NAfME, ACDA, OAKE and NEA. Laura, her husband, Jeremy and their son, Michael Rhys, reside in Lexington. Dr. Michele Paynter Paise is a vocal and general music education specialist at Morehead State University. She has also served as a faculty member at Cumberland University, Middle Tennessee State University, University of Idaho, University of Montevallo, and at public schools in Maryland, Tennessee, and Arizona. Dr. Paise is a member of several professional music organizations, where she has held offices, including serving as the state advisor to all collegiate chapters of NAfME in Idaho and Tennessee. Within NAfME, she developed partnerships with local symphonies, organized volunteer opportunities for college students and helped write curriculum for symphonic concert series aimed at children. Chapters under her guidance have received national awards of excellence. Certified in both Orff-Schulwerk and Kodály, Dr. Paise is a sought after clinician and has presented numerous workshops focused on elementary and vocal music education. She frequently appears as a choral clinician and regularly teaches the choir/conducting and solfa/musicianship sections of Kodály certification courses. Dr. Paise holds two Bachelor of Arts degrees (Vocal Performance and Music Education) from Shepherd University, a Master of Music degree from The Peabody Institute of The Johns Hopkins University, and a Doctorate of Musical Arts from Arizona State University. 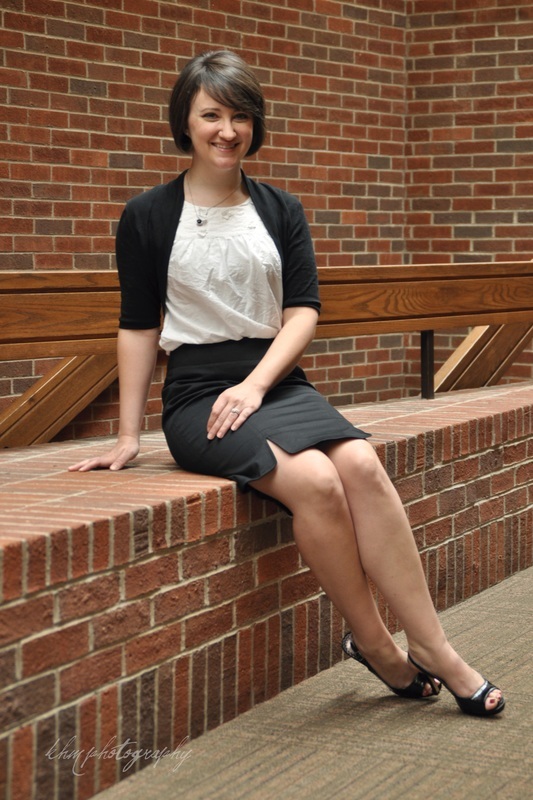 She has presented her research at the state, national, and international levels.